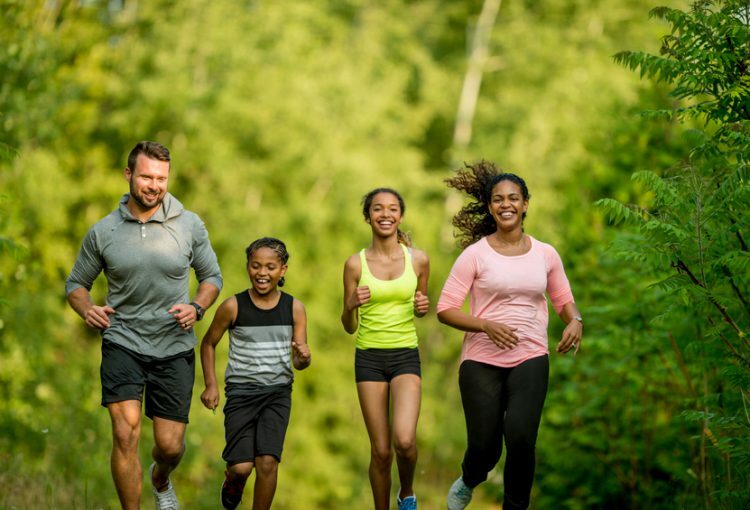 Have you been inspired by the Olympics to get your family fit and healthy? Well now you can with the Get Fun Fit event at Argos. Take inspiration from the dedicated page on the Argos site. It will provide you with everything you might need. Great prices with really fun recipe ideas to kick start your healthy journey. You will also discover lots of trusted brands such as Fitbit, WonderCore, Reebok, ActiFry, Nutribullet and many more. Prepare for the day ahead with the latest kitchen gadgets, this includes nutritional blenders, health grills, health fryers and juicers. Why not make the most of the sunny days and get out and about on bikes, play football in the park or play tennis at your local courts? You will find everything you might need for this and many more ideas on how to get active over on the Get Fun Fit page. Want to get serious about your fitness? At Argos you can find a great range of exercise machines, from treadmills, exercise bikes and cross trainers. Through to smaller equipment such as weights, kettle bells and Wondercore products for concentrating on taming those abs. Furthermore, you’ll also be able to pick up the latest top wearable tech to keep you on the right track. Argos teamed up with UK Active to be the main partner to spread the word about National Fitness day on 7th September. The biggest and most visible annual celebration of physical activity. Therefore, to get inspired, complete a healthy overhaul of your family’s life and make great changes for the better.